Home » Blog » Landscaping Tips » What Should You Do With Plants This Winter? If you have outdoor flowers and plants, you may be asking yourself how to keep them alive all winter long. As temperatures start to cool, frost will form which could jeopardize the life of your plants! There are several ways you can protect your plants this winter. Keep reading our blog to find out! Many plants that are potted can easily be brought indoors and be treated as indoor houseplants. When deciding which plants to bring indoors, only bring in plants that are healthy and free from pests or disease. Problems can spread more quickly once plants are indoors—potentially harming most if not all of your plants. Once you bring your foliage indoors, find an open area that is close to a window with natural sunlight, but away from heating vents to avoid overheating. Plants you cannot bring indoors, such as shrubberies and small trees should be protected. Mulch acts as an insulator which holds in heat and moisture throughout the winter. If you are worried about your shrubberies surviving the harsh winter, mulch a thick layer around the base of your plants. Another way to protect your shrubberies this winter is to cover them with some type of cloth material. 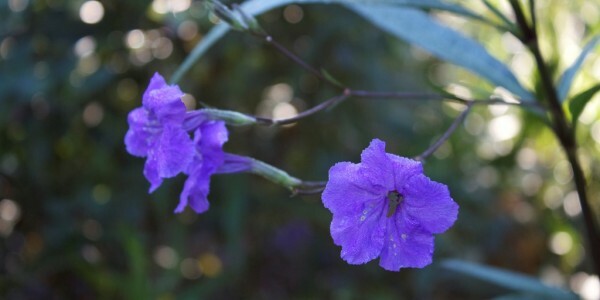 Flowers that are not able to be potted such as rhododendrons, camellias, and asaleas will benefit and often survive the cold season if they are covered. Be sure to remove the covering once the sun comes out and temperatures are moderate. 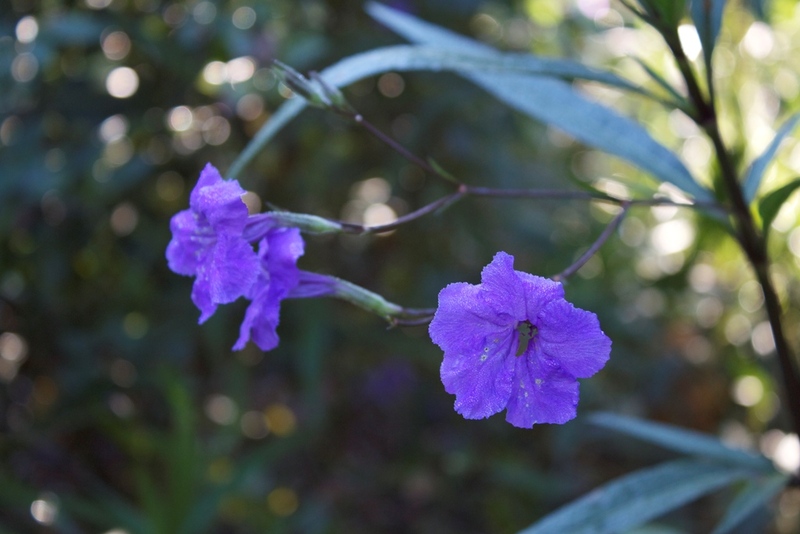 Many homes throughout Northern Virginia love tropical plants in their garden; however, tropical plants and freezing temperatures do not always go hand in hand. For plants that are grounded but are not meant for cold temperatures, it is best to dig up the bulbs and bring them indoors. This will help protect your flowers all winter and allow you to replant in the spring. If you are still wondering what you should do with your plants and how to keep your greenery living all winter long, contact O’Grady’s Landscaping. We have been helping homes throughout the Northern Virginia area prepare for the harsh winter months. We are experts in the climate as well preparing your outdoor space for snow, frost, and cold temperatures. Learn more by calling us at 703-533-5001 or contact us online.